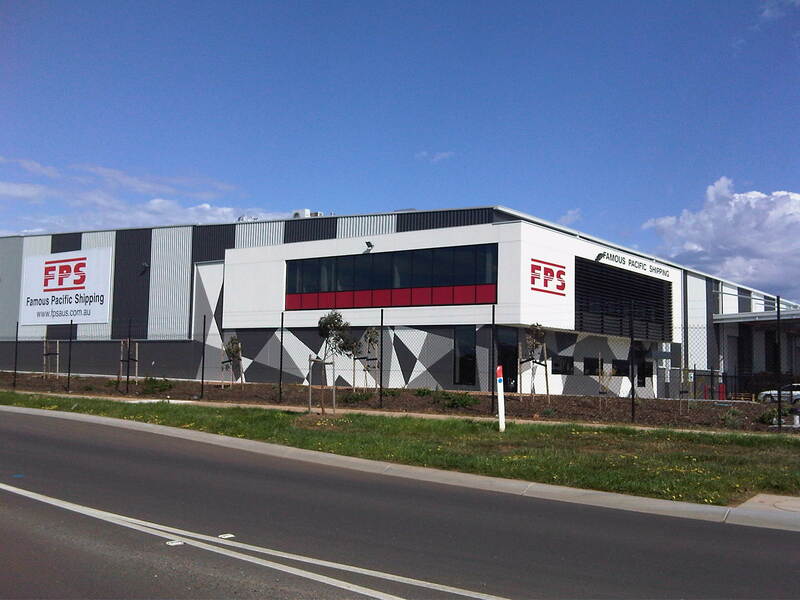 Famous Pacific Shipping has an established brokerage office and departments covering all Australian ports acknowledging the importance of an in-house Customs Clearance for all clients. Our experienced in-house customs staff will provide an efficient and timely service. We will support clients with extensive advice with regard to custom procedures, duty rates and concessions. Because FPS enjoys office worldwide, we are able to obtain commercial documentation from your supplier on your behalf. This enables us to inspect all paperwork is correct and all custom regulations are met. Client satisfaction is paramount. Our customs department will be pleased to offer any pre-advise and deliver your goods to your doorstep. We encourage clients to consult our Customs Brokers prior to importuning new product lines to ensure they are permitted for import and also have the correct paperwork to reduce the Customs Duty rate applicable. We also provide advice on Free Trade Agreements as well as consultancy work. As a team we aspire to work with confidence, decisiveness and professionalism. We are confident when you speak with one of our Famous team members you will be addressed at all times with immaculate customer service.